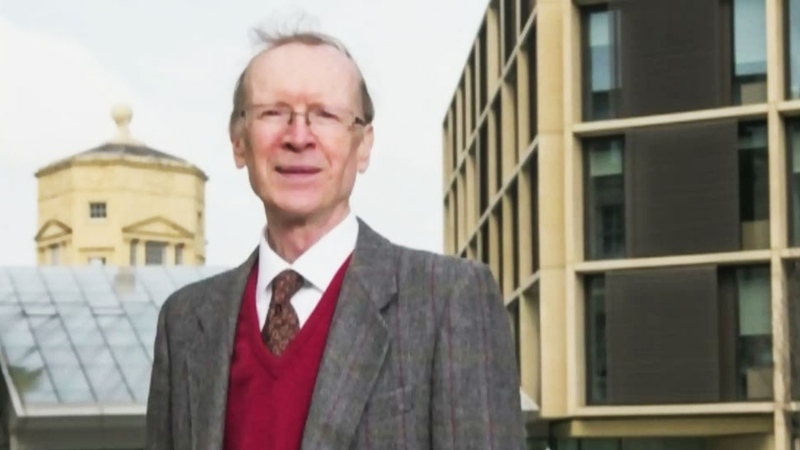 When British mathematician Sir Andrew Wiles proved one of math's oldest, most frustrating theorems, he also closed out a centuries-old saga of money, death and deception. The professor was awarded the coveted $1.2-million Abel Prize in math this week, for cracking a problem called "Fermat's Last Theorem" in 1994. The theorem was considered one of the longest-running unsolved problems in the mathematical field, based on the addition and multiplication of numbers. 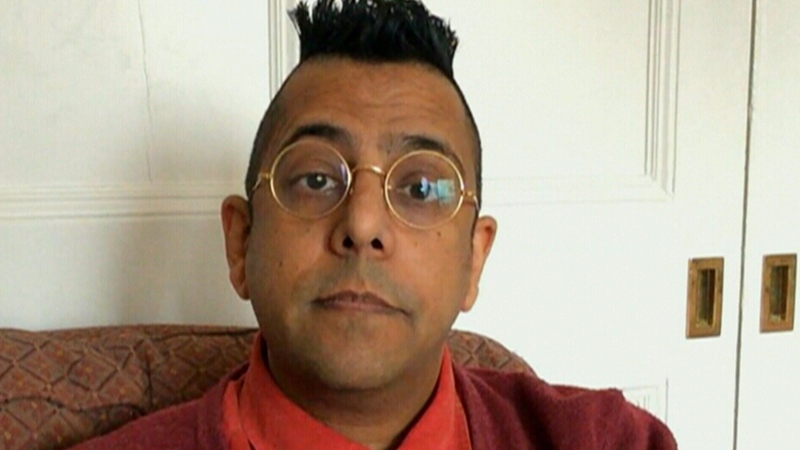 Author Simon Singh says the theorem traces its roots back to Pythagoras, the ancient Greek philosopher, but the full theorem is attributed to French mathematician Pierre de Fermat. Singh delves into the rich history of those who've tried to solve the theorem in his book, "Fermat's Last Theorem." "The problem is not that hard to understand," Singh told CTV's Canada AM on Friday. "Answering it took 300 years, but the question itself is not that hard." "You'll never find a cubed number plus a cubed number, equalling another cubed number," Singh said. "It's a kind of problem that looks simple when you look at it to start with, but when you really want to prove it for infinity, it's a major, major challenge." Fermat proposed the theorem in 1637 but never managed to prove it. The seemingly simple problem became an obsession for several mathematicians in the years that followed. Mathematicians who tried to crack the theorem also faced some tremendous challenges along the way. The brilliant Evariste Galois, for example, scribbled down his work on the theorem the night before he was slated to duel another man to the death, in 1832. "He knew that he was going to die, so the night before his duel, he wrote down all of his mathematics, and that manuscript is part of the folklore of modern mathematics," Singh said. Galois was indeed killed the next day, at the age of 20, in a duel over a woman he loved. Around the same time in history, the French mathematician Sophie Germain made significant strides in developing an approach to proving Fermat's last theorem. However, she had to publish her work under the name "Monsieur LeBlanc," because women were not permitted to go to university at the time, Singh said. "Once she proved her worth, she could kind of come out and reveal herself as Sophie, not Monsieur LeBlanc," he said. Singh also suggested that theorem may have "saved" the life of German industrialist Paul Wolfskehl, who allegedly was contemplating suicide at one point in his life. Singh said Wolfskehl became so devoted to solving the theorem that he wanted to keep on living, and in 1908 he set up a cash prize for anyone who managed to solve it after his death. Wise was awarded the Wolfskehl Prize, now worth about $56,000, in 1997. Andrew Wise proved Fermat's last theorem in 1994. Simon Singh, author of 'Fermat's Last Theorem,' speaks to Canada AM on Friday, March 18, 2016.